Get the best Carpet cleaning price in the Bromley by calling 020 8050 2865 or request a quote by using our quote form. At Royal Cleaning customer satisfaction is of utmost importance and our cleaners and customer department will go above and beyond to make you a happy customer. 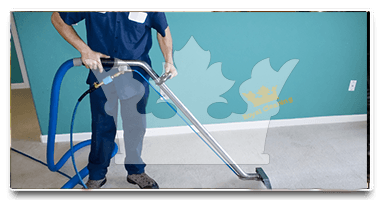 Our carpet cleaning service in Bromley is one that we're most sure of as we started as a carpet cleaning company and our cleaners are trained to execute this service to perfection. All of our staff has been professionally insured, background checked and full of references. Call our office at 020 8050 2865 and we will make sure that our price is the best one you've got. Our honest and trustworthy cleaners will do their best to make the carpets in your home shine and smell fresh like Spring. Our carpet cleaning in the Bromley is second to none. Prices are fair and so affordable, that you'll be surprised. At your service you have our carpet cleaning vans fully equipped with the latest equipment and regularly serviced. Our Bromley carpet cleaning technicians are well trained in the art of carpet care by the NCCA - the National Carpet Cleaners Association. Our carpet cleaning in Bromley is backed by our Company Guarantee: If you are not entirely happy with the carpet cleaning, we will come back and complete the task to your full satisfaction! Our experienced carpet cleaning experts will choose the quickest and most effective way to clean your carpets with just a quick brief inspection off them in Bromley. For a fantastic experience with our carpet cleaning technicians in Bromley, please contact our call operators at 020 8050 2865 where you will be presented with all the necessary information ensuring you don't get mislead in any way and getting the perfect price - right within your budget. 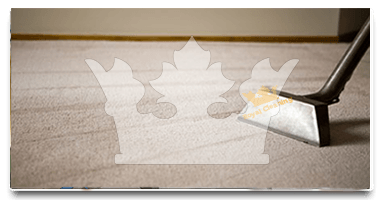 I have used many of the services that Royal Cleaning offer such as their carpet cleaning and oven cleaning. I am aware that many other companies in Bromley might offer the same services, but I haven't seen such good quality from others. If you live in Bromley, I'd say that they would do the job better than anyone else. Best Carpet cleaning company I've ever used, hands down! I found these guys on yelp about a two years ago. My boss had asked me to find someone to clean the office carpets at my work and the good worker that I am, I did it for him. I liked the quality of their work, thus I've now started using them for my own home. Last night my dog had 2 bad accidents as she's been sick and I called them and booked the job in Bromley.